All of our winning and unfortunately losing artist had one thing in common, their skin and attire looked flawless for an elegant and honorable night. Keep reading to find our list of winners from last night's 61st Annual Grammy Award Show as well as our best dressed. Everyone stole the night at the Grammy Awards with their fabulous attire from prestigious designers. Our beloved Camila Cabello who looked stunning in her full length hot pink dress by Armani Privé she matched with rosy pink makeup, making her become one of the night best dressed! We can’t forget about the nights host, Alicia Keys who wore a blood red Armani dress with a natural tone makeup to compliment her style. Dua Lipa last night's double award winner for Best Dance Recording Track AND Best New Artist was last nights disco ball wearing a silver Versace gown and to match her glowing outfit she wore a dark eyeshadow to compliment her mysterious and chic facade. We know the secret to how artist keep their skin looking fresh and glowing, schedule an appointment today to find out more about our favorite laser Clear & Brilliant. This treatment helps diminish large pores and decrease hyperpigmentation, dark spots, sunspots, active acne, acne scars, fine lines, and wrinkles. With this laser we are able to have your skin feeling smooth and looking luminous for any occasion! Call our office today for more information on how you can get an A list celebrity skin! 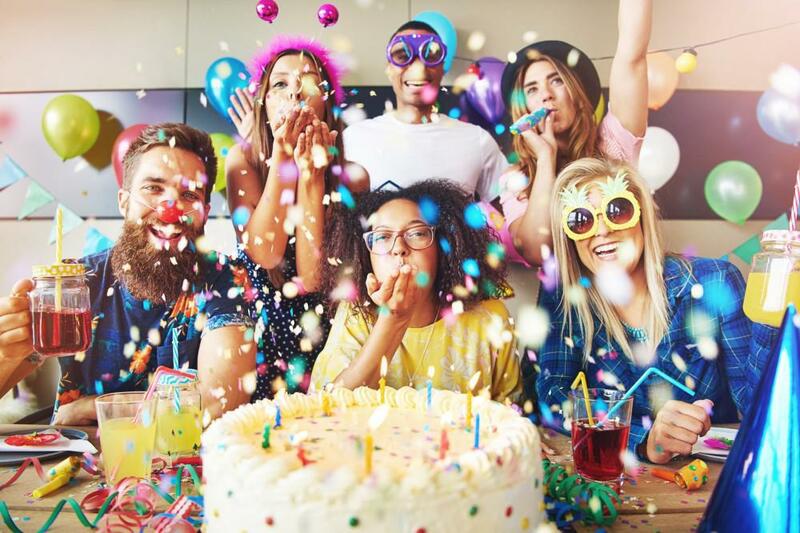 Every year comes and goes and every year we find fun ideas to celebrate our birthdays! Read more to find out what you and your bffs can do in LA to celebrate your special day!